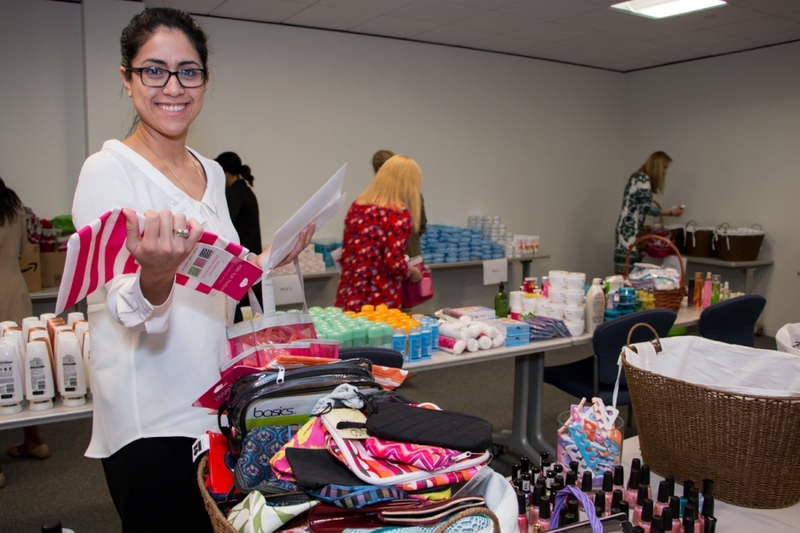 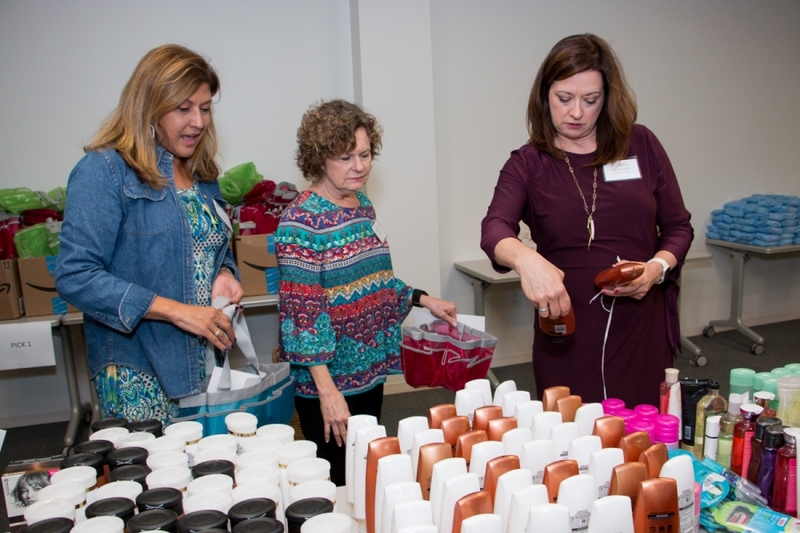 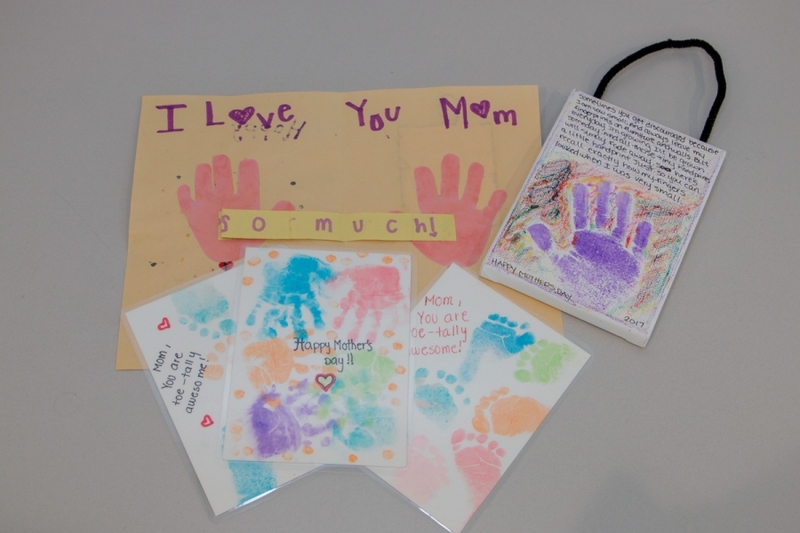 United Way Women's Initiative members held a basic needs drive to benefit our United Way Bright Beginnings students and their mothers associated with domestic violence. 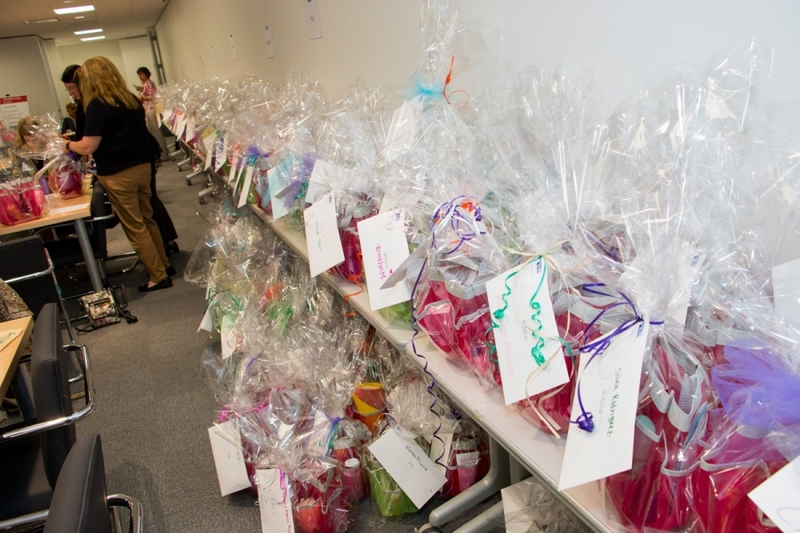 This wonderful group of women created over 300 gift baskets to ensure that these children enjoy Mother's Day this year with their moms. 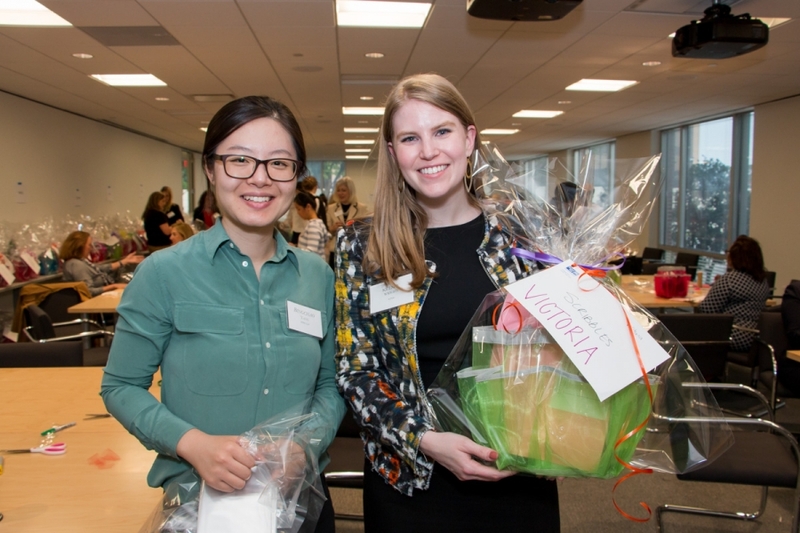 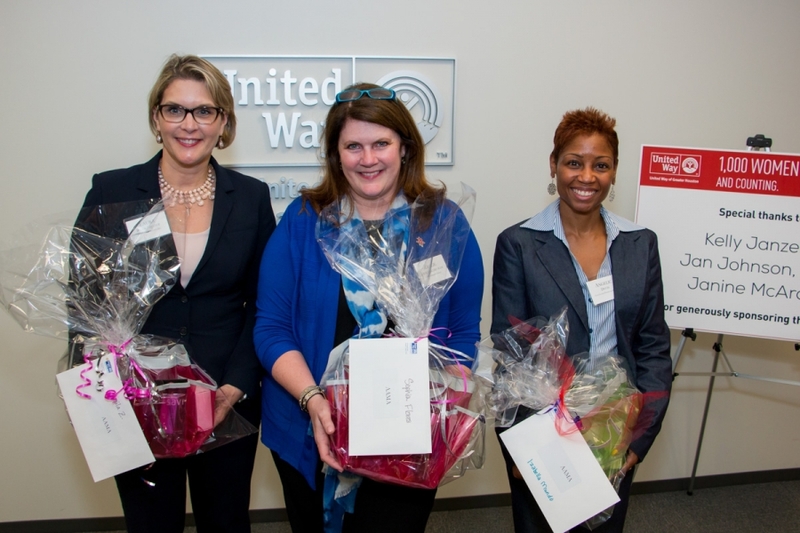 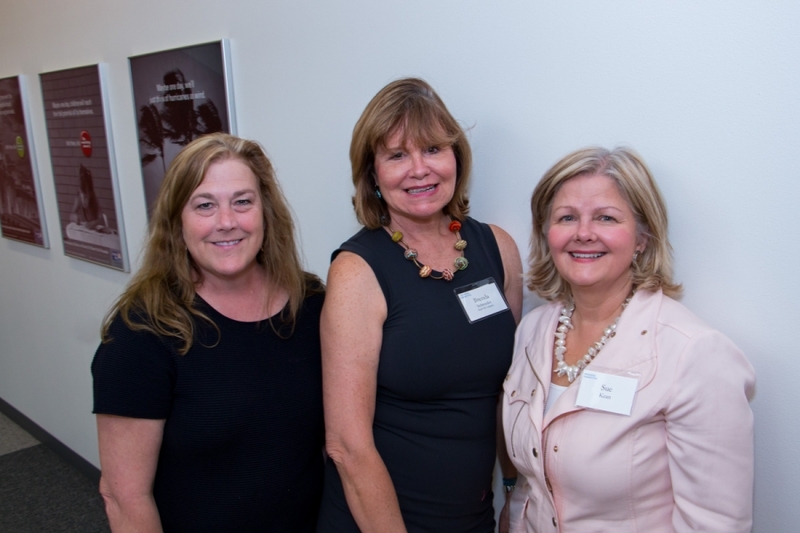 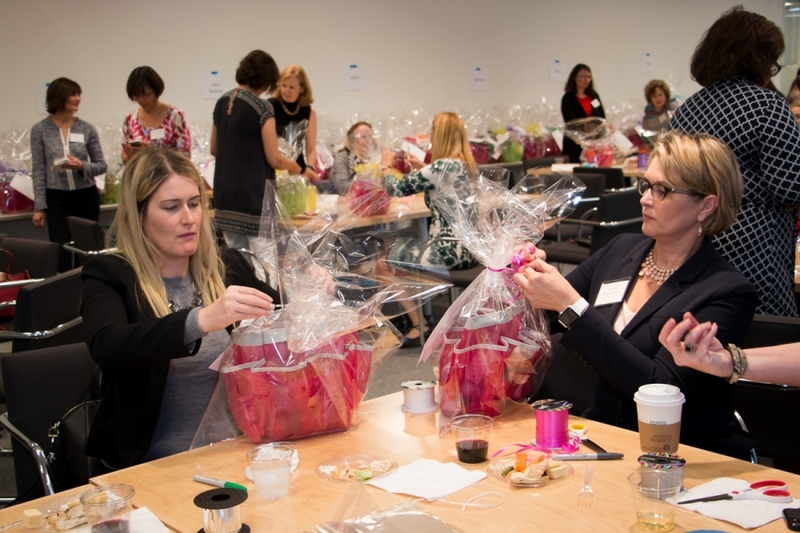 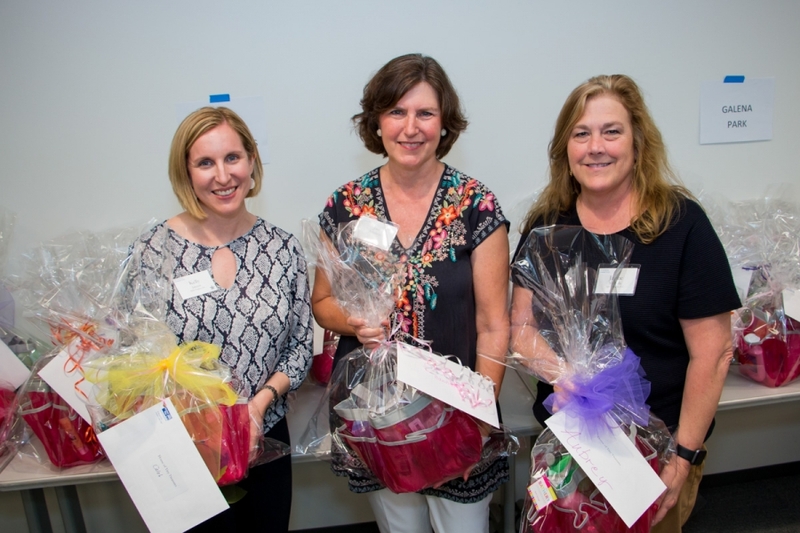 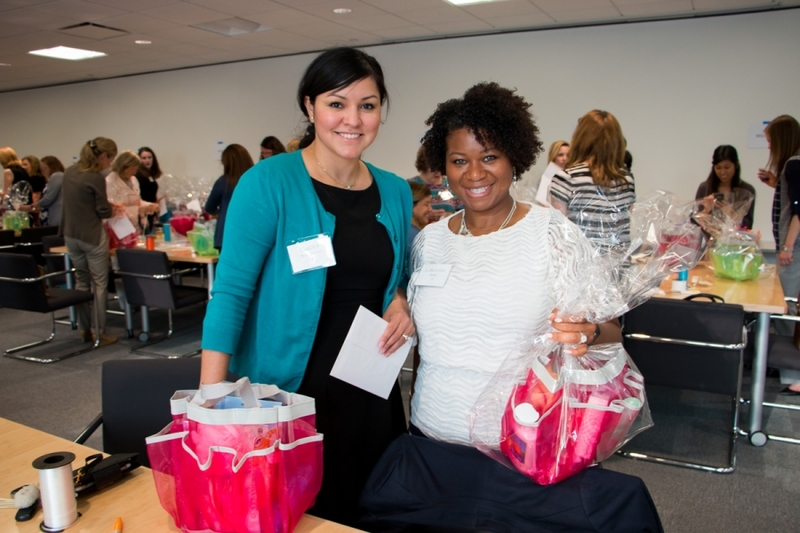 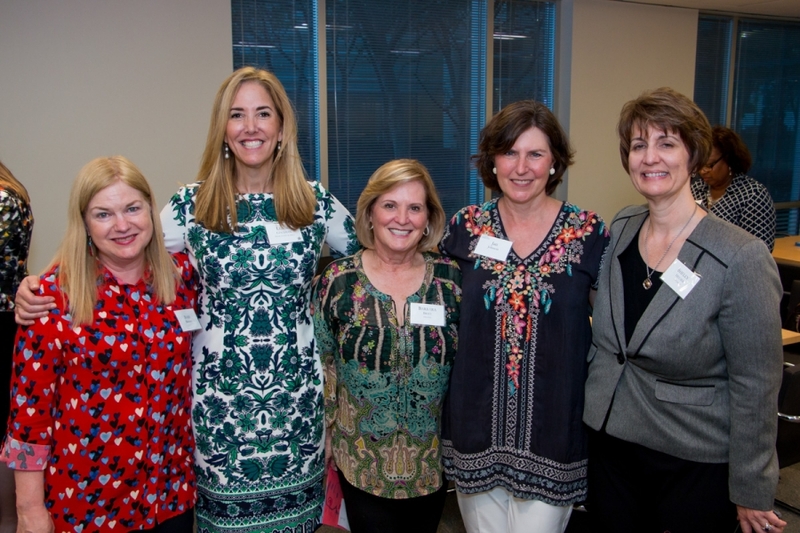 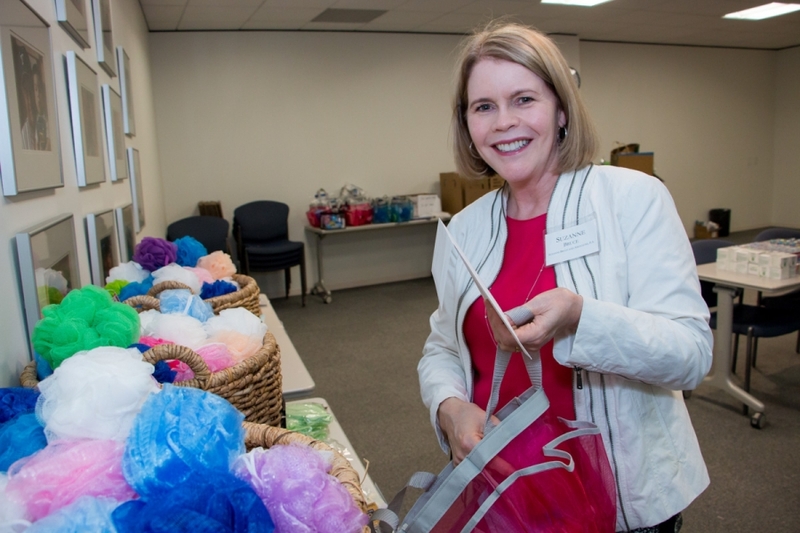 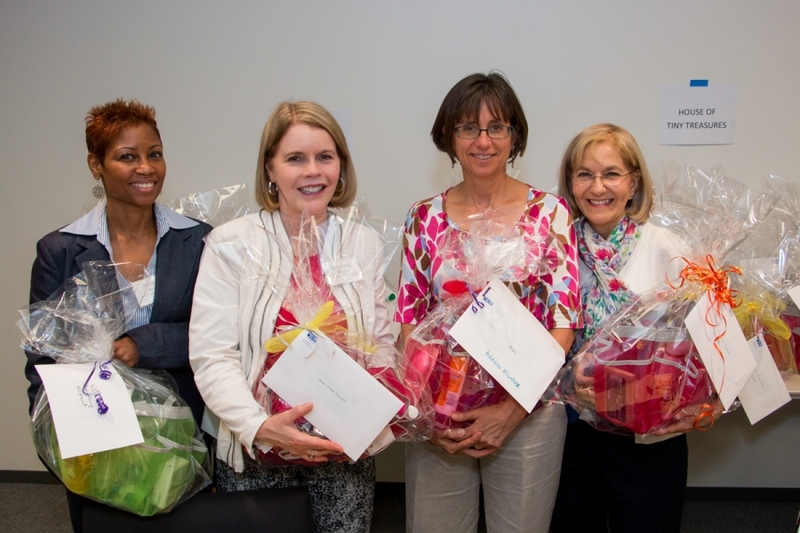 Women’s Initiative members got together for an evening to network and create beautiful gift baskets.